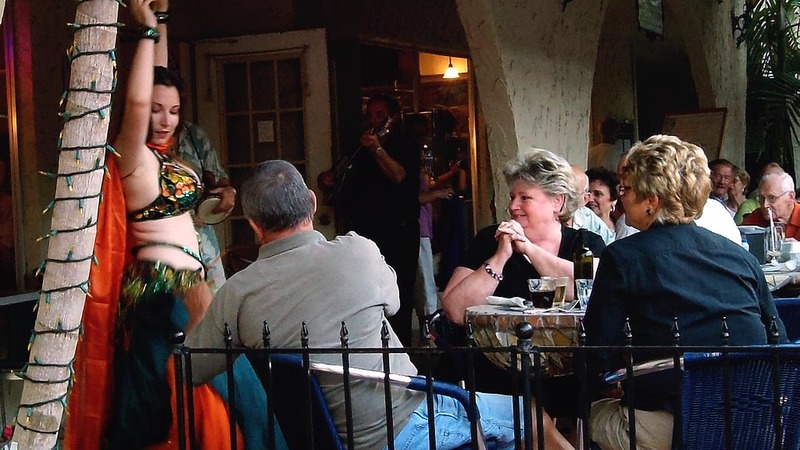 Shake up your next event with a bellydancer! Add excitement, energy and fun to your next celebration! 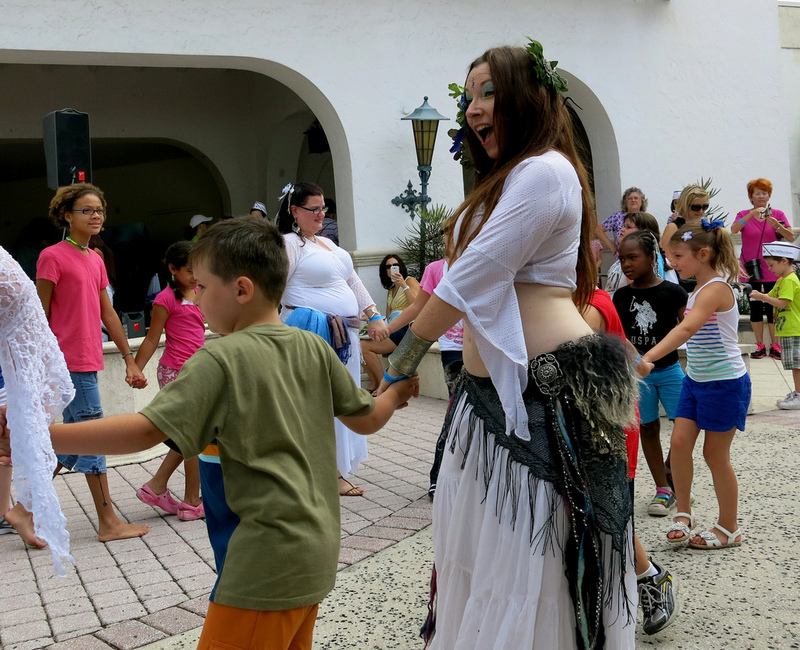 Misha has performed for individuals, private and charity organizations, and in a number of staged shows throughout her home state of Florida and worldwide. She is well known for her elaborate costuming and energetic, interactive shows. Whether she is performing a classic sassy Egyptian piece or a powerful tribal dance, she will get your audience engaged and excited! Let Misha make your next event extra special! A variety of entertainment packages are available, from an exciting 30 minute dance show to a shorter 15 minute sets, perfect for parties. Performances include lots of audience interaction and participation, insuring your next event will be a memorable occasion! To find out more about hiring Misha, contact Misha for pricing and availability. Mini-Classes with Performances are Also Available! From ancient times, bellydance has been a part of celebrations. Once everyone starts dancing, the energy and joy just fills the room! 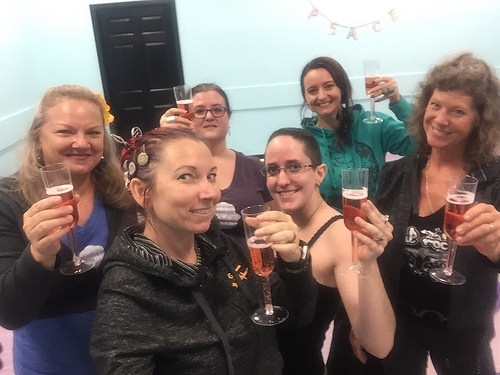 Misha's mini-class is a great way to bring this atmosphere to any special occasion, like a birthday (great for teens, too! ), baby or bridal shower. Misha performs a short set and then teaches your guests basic movements, getting everyone to dance! Hip scarves and veils for participants to use during the class can be added too! Mini-classes are available in 30 or 60 minute sets. Bring Misha's Magic Teaching to Your Studio! Host an official Workshop or Collective Soul Certification! Misha is officially endorsed as a Principal Teacher, allowing her to teach material created by Gypsy Caravan Tribal Bellydance® founder Paulette Rees-Denis herself. You can hire Misha to provide an official GC workshop, or select from her unique custom material that weaves exciting floor patterns, stage dynamics, and nature-based concepts with old school tribal movements and stylings. Or, bring Misha in for a costume consultation and enjoy one of her intensive workshops on creating a look, the history of tribal costuming, or crafting specific costume items. Misha is also a Master Instructor for Collective Soul as well as Tribal Grooves. 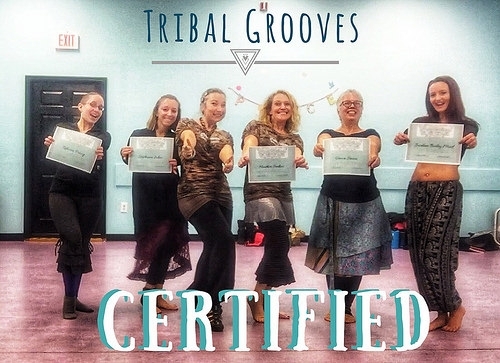 Bring her to your home studio for a weekend intensive to deep dive into the heart of tribal and become certified in Gypsy Caravan Tribal Bellydance®, or discover a fun feminine fitness and become certified to teach Tribal Grooves.